In my previous posts, I’ve demonstrated how to prepare Active Directory for Exchange 2013 Preview Release and how to install all the prerequisites on Windows 2012 for both the Exchange 2013 Client Access and Mailbox role. 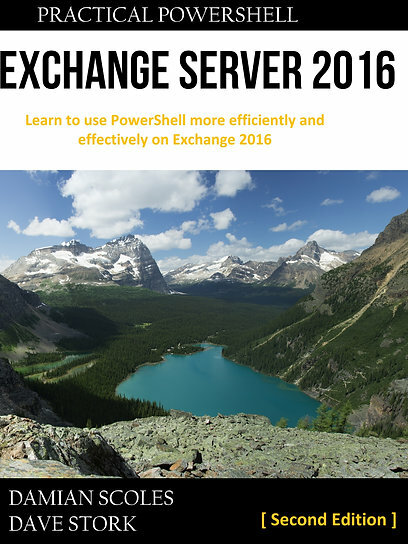 This video in turn will demonstrate how to install Exchange 2013 Preview on a Windows 2012 Preview server. Via the Graphical User Interface setup and the Command Line Interface. Below the video is embedded, you’ll probably need a higher resolution to see everything clearly. More information can be found in these TechNet Articles: Installation via GUI/Setup Wizard or Unattend/CLI. Alternativly my The UC Architects fellow Michael van Horenbeecks excellent blog post. Double-click on Net.Tcp Port Sharing Service. In the Startup type field, select Automatic. I’ve neglected to do that in the video, perhaps this was the reason for the installation error. However, currently the service is already set to Automatic and as far as I can remember this was not set by me. Here is a link with a high quality download from SkyDrive. Distributed with a CC BY-NC-SA license.